A man landed behind bars for allegedly transporting 48 immigrants who had entered the country illegally, according to an arrest affidavit filed in a Laredo federal court. 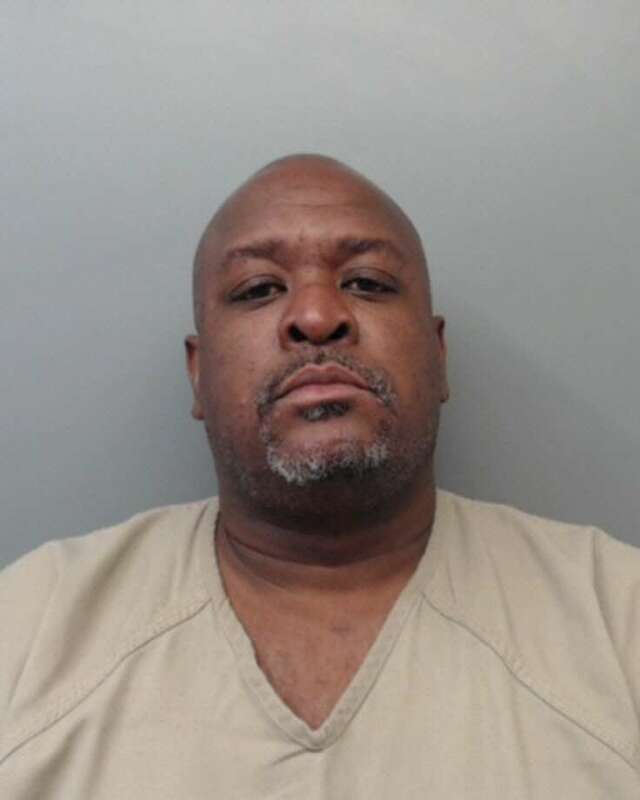 A criminal complaint charged Santino Macquinn Watkins, 42, with transport, attempt to transport and conspiracy to transport undocumented immigrants. On Sept. 6, Homeland Security Investigation special agents and task force officers received information about a possible human smuggling attempt at a truck yard in the 3000 block of Texas Highway 359. Special agents and task force officers conducted surveillance and saw a gold tractor pulling a refrigerated trailer traveling north on Interstate 35. A Laredo police officer conducted a traffic stop for failure to maintain lane of travel, the affidavit states. Special agents then approached the driver, who was identified as Watkins. He allegedly allowed special agents to search the trailer. Authorities said they opened the hatch of the trailer and observed multiple people. HSI and the U.S. Border Patrol conducted immigration inspections on all 48 individuals and determined they were in the country illegally. In a post-arrest interview, Watkins stated that he was driving the tractor-trailer from Laredo to Houston for $2,000, according to the affidavit.